Claritin, the popular brand name of the drug loratadine, is commonly used for treating allergies. 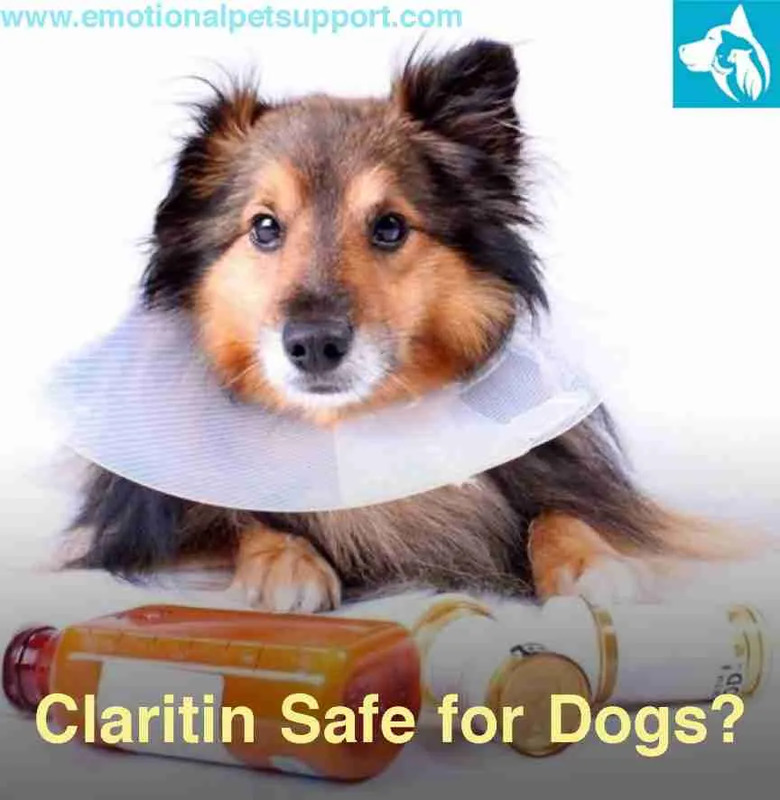 Claritin is a H1 histamine antagonist (anti-histamine), which, unlike many other popular anti-allergens such as Benadryl for dogs, does not tend to induce sedation in those who use it making it a highly popular alternative. Aside from allergies, the drug is also typically employed immediately after insect bites/stings to reduce the effects of the poison. Clairitn is an over-the-counter drug which means you do not need a prescription for use, though it is always a good idea to double check with your vet prior to using any medication. Regardless of the type of animal or Emotional support animal you have, you should always be sure to check with your veterinarian before attempting to give your pet something that may harm it. administering Claritin alongside other medicine of the same class (other H1 histamine antagonists) as mixing could lead to overdose symptoms. If during the course of treatment your dog begins to display any unforeseen negative side effects you should stop use immediately and seek veterinary instruction. 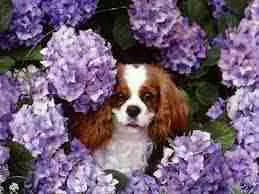 Much like Benadryl, the drug Claritin is used most commonly for dogs suffering with allergies. However, unlike Benadryl with the active ingredient diphenhydramine, Claritin’s active ingredient loratadine does not induce fatigue. Because of this trait, it is often a popular choice in the treatment of allergies. Usually, Claritin will not have any real adverse effect on your dog. However, you should never mix it with any other H1 histamine antagonists, as this may lead to an overdose. Furthermore, you should be aware that mixing the drug with ketoconazole, erythromycin, cimetidine or furanocoumarin derivatives may lead to increased drowsiness due to the drug’s interaction with those substances. There are several more popular alternatives for the treatment of allergies in dogs such as Benadryl which you may wish to try. As with any drug, it is always best to check with your vet before administering it to your dog. The regular dosage of Claritin (loratadine) for dogs is 0.2 mg for each pound your dog weighs. Typically vets will recommend 5 mg every 24 hours for small to mid size dogs, and 10 mg a day for larger dogs such as Labradors. You should take your dog to see the vet first before using this medication for specific dosage information, as cases vary. As an example dosage, a 50 lb dog would need 10 mg of the drug (0.2 x 50). Always administer the dosage advised by your vet and never exceed the safe amount. Despite being a non-sedative anti-allergen, your dog may still become slightly drowsy, though it is uncommon on typical dosages. Other side effects include urinary retention, dry mouth, blurred vision and stomach upset. If your dog suffers any serious negative side effects you should stop administering the drug immediately and seek urgent veterinary attention. Serious side effects in dogs taking this medicine is highly uncommon but if it is the first time you have ever given H1 histamine antagonists to your dog, you should remain extra vigilant. Use in dogs with known hypersensitivity to this type of drug should be avoided entirely.